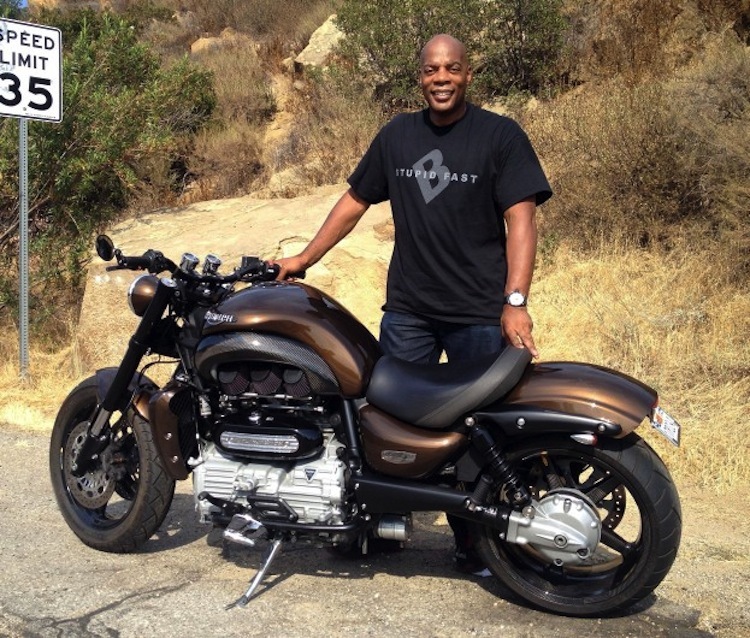 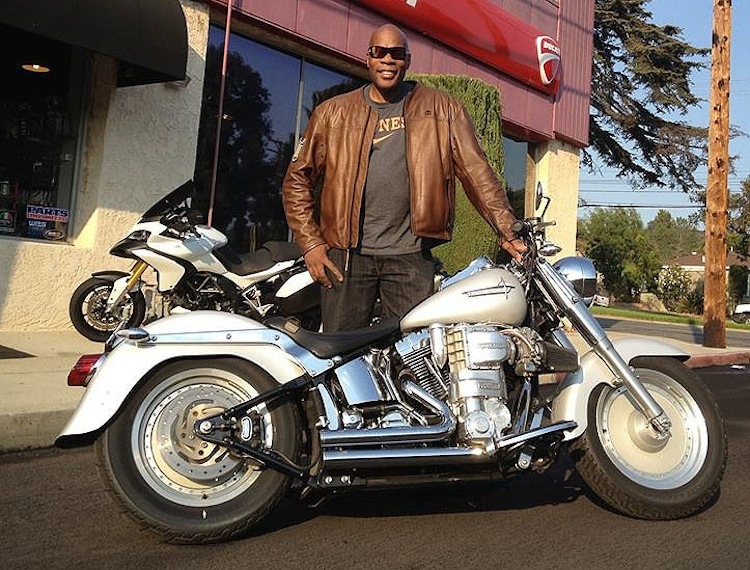 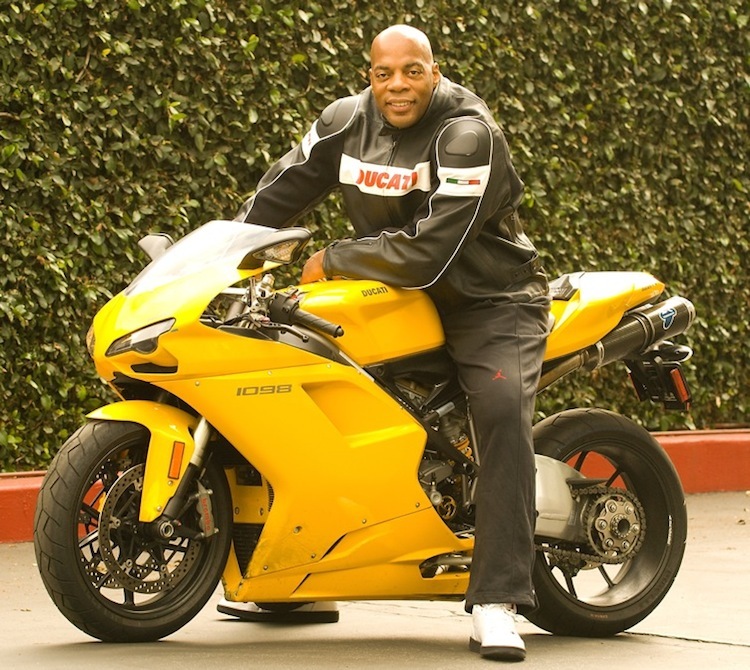 The new episode of the 4E2W podcast features comedian Alonzo Bodden and we talk motorcycles. 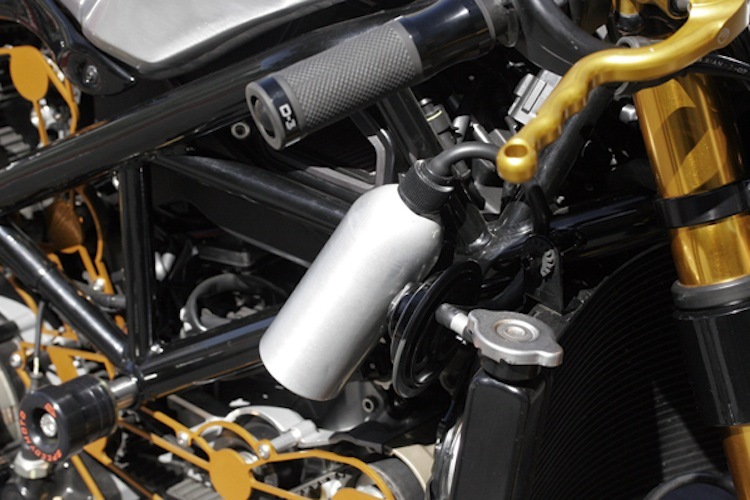 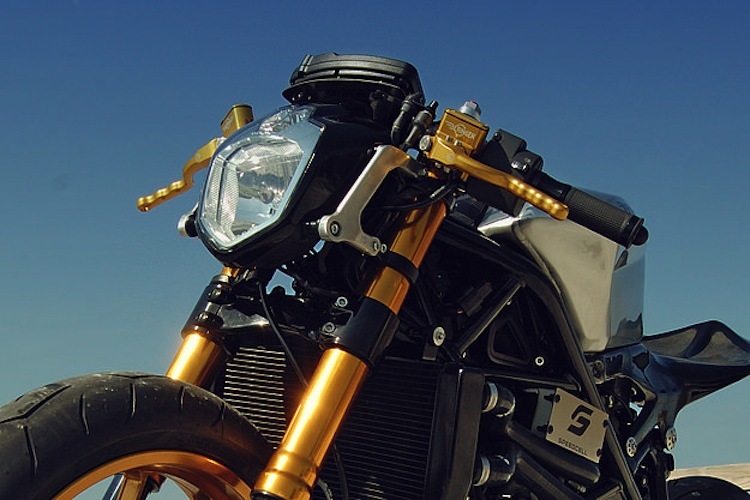 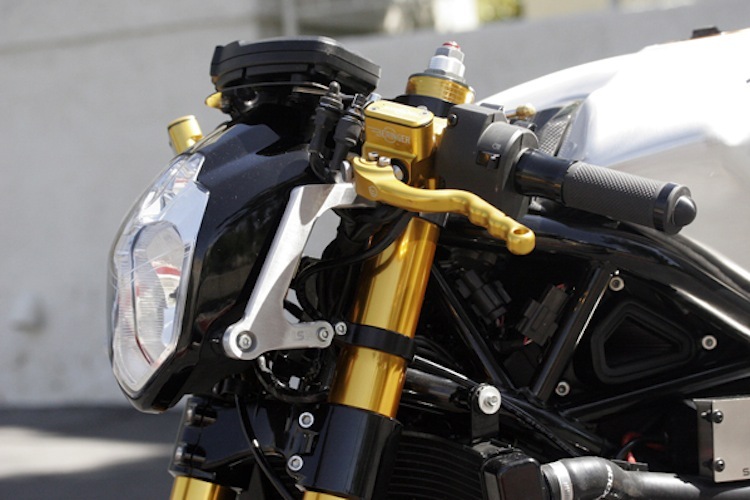 We decided to throw a few images up so you can see pictures of his custom Ducati 1098, his Triumph Rocket III and and his supercharged 2000 Harley Fatboy. 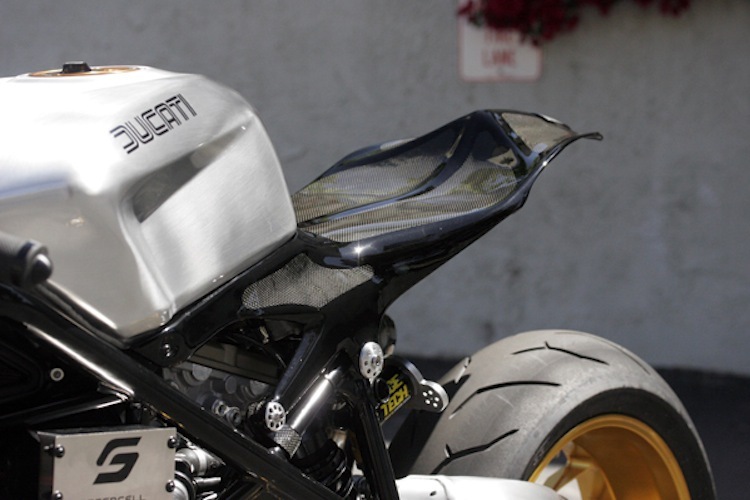 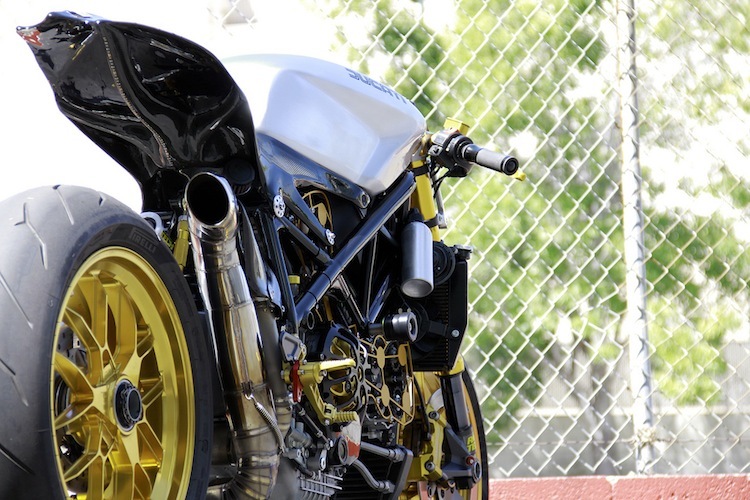 that cafe 1098’s tail section, where’d it come from? 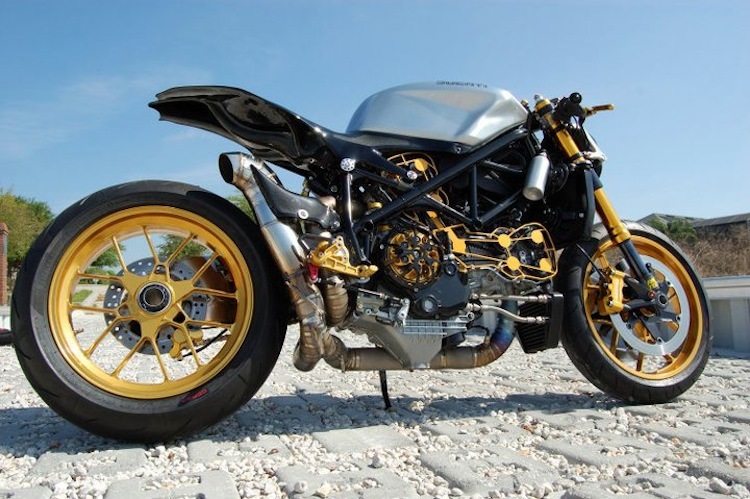 obviously custom, is there a site with schematics or a BP?